Viajes Del Beaunito | Come ride with me..
Nobody wants to stay and live poor. But no matter how much effort one puts in to stay away from poverty, yet we fall short. It is not that we don’t know the basic tenets of financial freedom, but it our determination to be financial free and live comfortably while enjoy the fruits of our labor. In my previous post, I mentioned that i will talk each day the 7 cures for a lean purse. However, I missed it daily due to some commitments I can not postponed. Please bare with me. But I promise to really complete it. Geogre S. Clason’s concepts are not rocket science. Some of which are known to human, which we are unaware of. The concepts worked for those who lived before us and will surely work for our generation as well. Honestly, it worked for me. That is why I wanted to share this to those who are willing and determine to change the course of their financial health. A book on financial health and freedom. If you are a starter and have so much debts to pay off, if you think that 10% is not feasible, you may just saving 1% and live with the 99%. Once you get comfortable living with the remaining 99% you start adjusting your saving and spending ratio until you reach the desired 10%. If you are working in a company, see if your company offers some retirement fund or stocks option which you can participate. It is very helpful and convenient if it is through an automatic deduction scheme from your pay check. This will allow you create a state of mind that your pay is just this much, thereby allocating the said funds accordingly. Why are we not rich? Lucio Tan, the Ayalas, Henry Sy and those who amass millions of pesos by building their empires are pretty rare and few in numbers. It is sad to note that with more than 100 million Filipinos, we got few people millionaires. Majority of our population falls below the poverty line. Some may blame these filthy rich Filipino billionaires of controlling most of our socio-economic activities. Perhaps! But that’s beside the point of this entry. For me, their current stature is a rich source of inspiration to be like them. In my on personal quest, I come across a lot of good find books, printed and in audio forms and e-books. 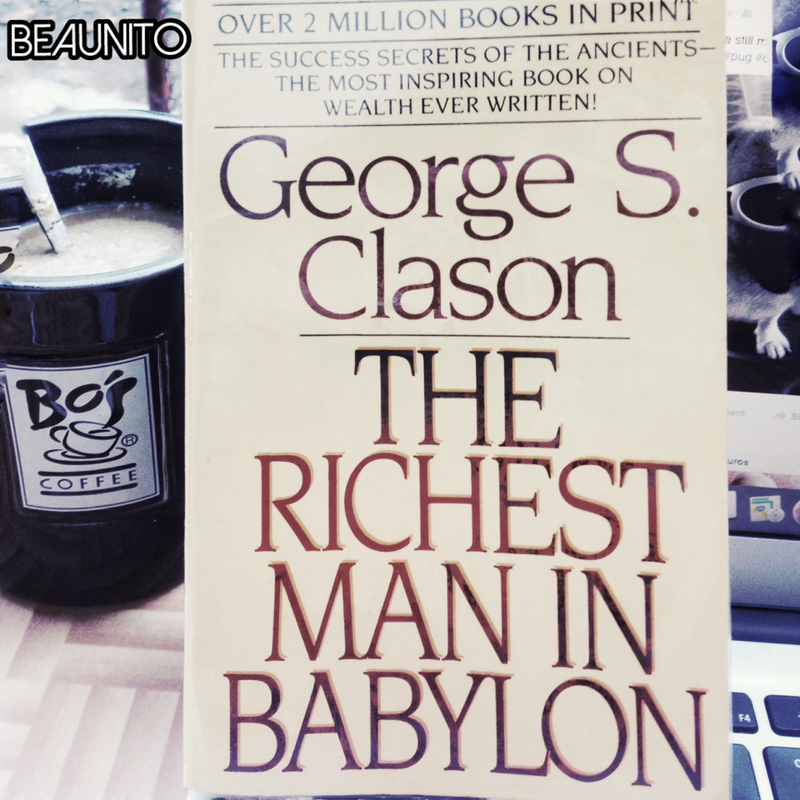 I would like to share this book by George S. Clason “The Richest Man in Babylon”, with over 2 million copies in print. I was just fortunate to find a material printed back in 1988 which just cost me a dollar. Thanks to booksale for this rare treasure. Everyday, starting tomorrow, I will be sharing the 7 cures for a lean purse as being revealed in this book by Clason. So don’t forget to bookmark this page and visit daily if you want to know how to be financially wealthy. I’ve been living in capitol site for almost a decade now. 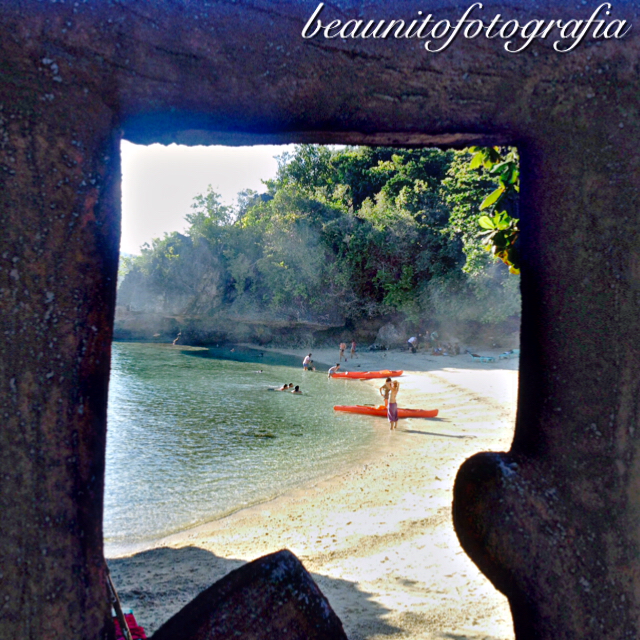 Living in midtown Cebu area provided me with myriad opportunities. Its accessibility to hospitals, schools, churches and of course the commercial centers. 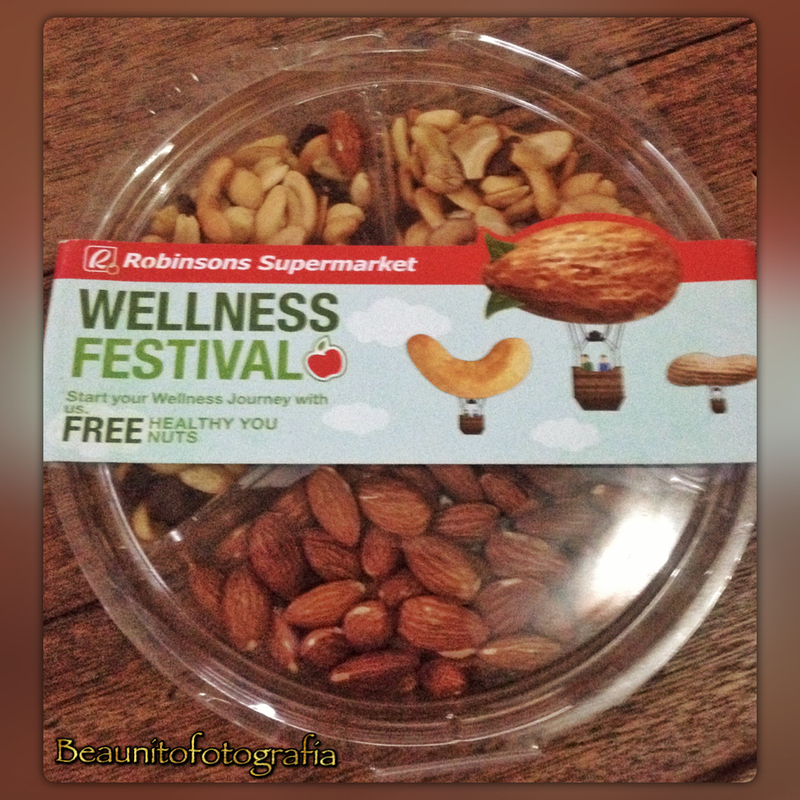 When I got run out of stocks, Robinsons Supermarket is just few corners away. Yesterday, I felt like refilling some stocks that are about to run dry. I was at the counter of Robinsons Supermarker when the cashier asked me if I have a rewards card. Of course, I flashed my red card and she tapped it in. Upon seeing my points, she immediately asked if I would like to use my accumulated points as payment for my purchase. I was hesitant to use it at first because I am saving it to pay for the renewal of my card come December. 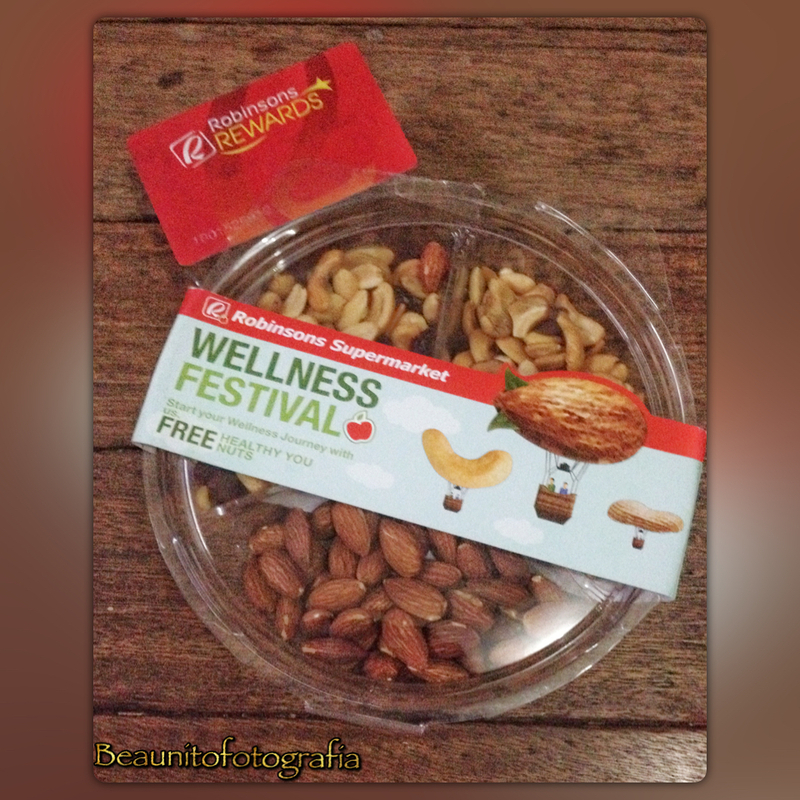 The cashier just smiled and started to explain that if I will use my points, I will be getting a freebie – box of nuts. Ting! The way the cashier explained to me was my deciding factor why I granted my big YES with a grin in my face. 🙂 She then gave me the instructions on how to claim the freebie. I would like to congratulate the Robinsons Supermarket management for training your staff well. Kudos to the cashier who assisted me during my buying spree. Unfortunately, I wasnt able to get her make. But I am pretty sure I can recognize her face the next time. I was sorting some of my things to conserve space and was amazed of what I’ve found. I got some valuables I kept hidden for the longest time. I’ve unearthed the original copies of the poems I’ve written back in college. Sounds so primitive huh. But this entry will not talk about the emotions I felt upon holding and reading those literary pieces. That alone deserves a different space. 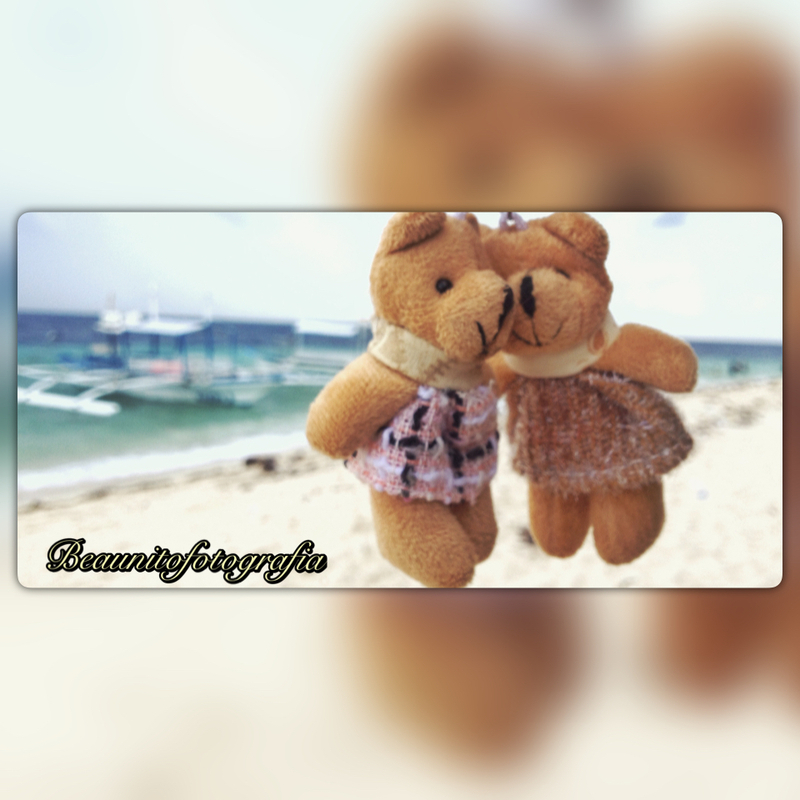 This page is about the two petite yet cute bears. They were wrapped in an equality small native bag as a memorabilia of Jade’s 18th birthday. I’m sure she will be surprised to know that until now, i still have those in my room. Naming these two cuties isn’t much of a challenge. I suddenly thought of something that I love doing. iPa y Kara is a manifesto of my liking to karaoke or videoke hence I got the name for my female bear – Kara. While the other one is kinda tricky. iPa, should be written in such manner, tells about my passion and love in cooking pasta, the italian way. iPa stands for italian pasta. iPa y Kara will add some color to my travels and some adventures. So get to know more about them by reading my blog. 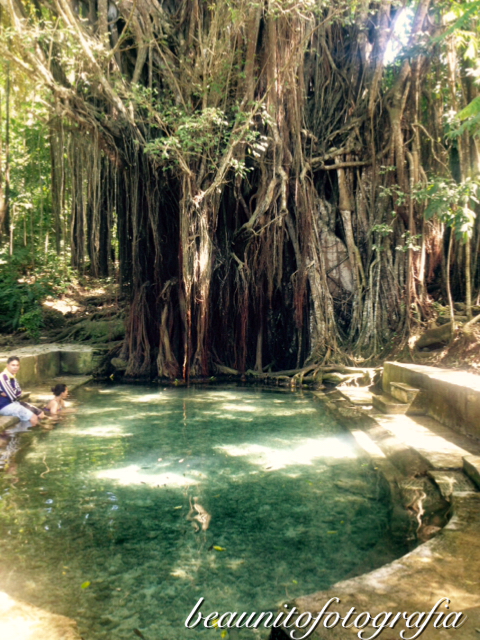 Have you been to the Island of Siquijor? Is it one of the magnificent places in your bucket list you wanted to visit? Afraid because of the island-province’s reputation of magic and sorcery? 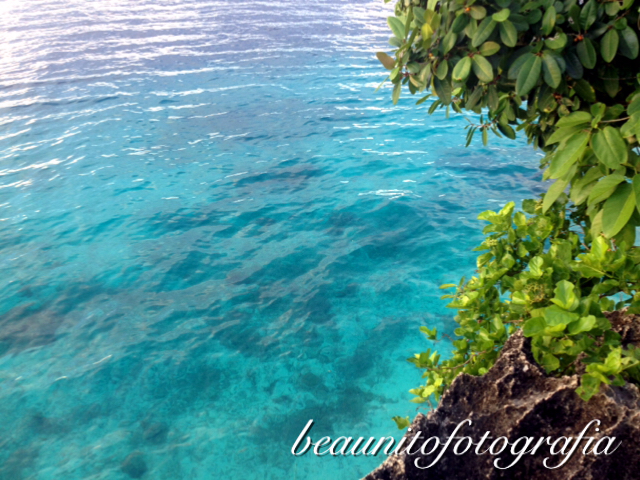 If such belief will reign your mind, then you will surely miss the grandeur and splendor the island has to proffer. Korean population in Cebu, and in the Philippines in general, is becoming larger and larger. They came here for our affordable yet high quality English education. But some are not just plainly English students, some are businessmen as well. Korean started the concept of a cafe with double deck amenities. You can see the commonalities among Korean owned and managed cafes such as cafe noriter, coffee prince, and cafe talk library. 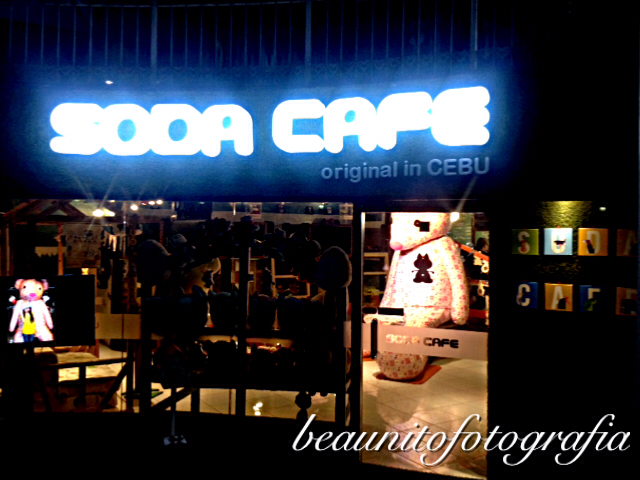 Soda Cafe will not take its backseat among its contemporaries. 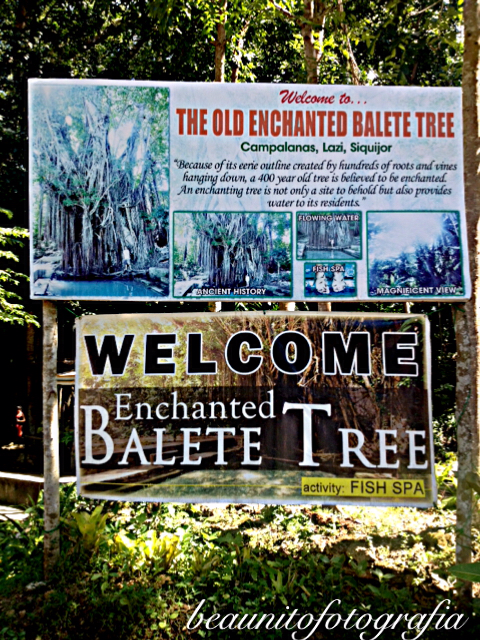 It is been a life-long belief of the people in the provinces, who are mostly superstitious, that one should not go near the balete tree. It is commonly conceived to house an entity of non-human or that of the other world.